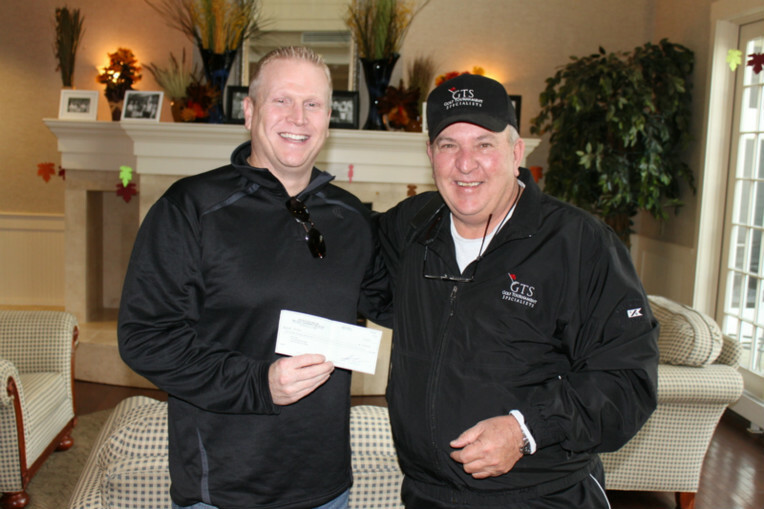 Golf Tournament Specialists - $100,000 SuperTicket Shootout Winner! 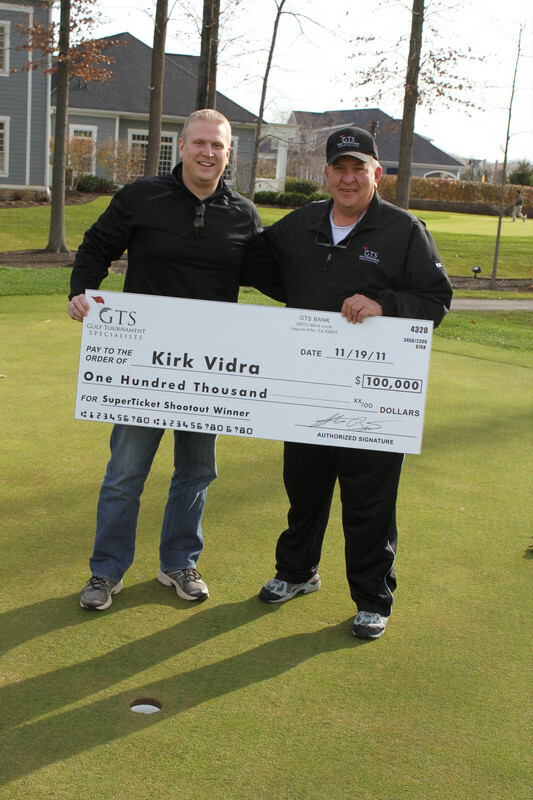 On September 12, 2011 Kirk Vidra attended the Central Ohio Crime Stoppers Golf Tournament at Kinsale Golf Course in Columbus, Ohio. At the tournament Kirk purchased a SuperTicket and ended up being one of the four lucky shooters in the SuperTicket $100,000 shootout. As they say, the rest is history! 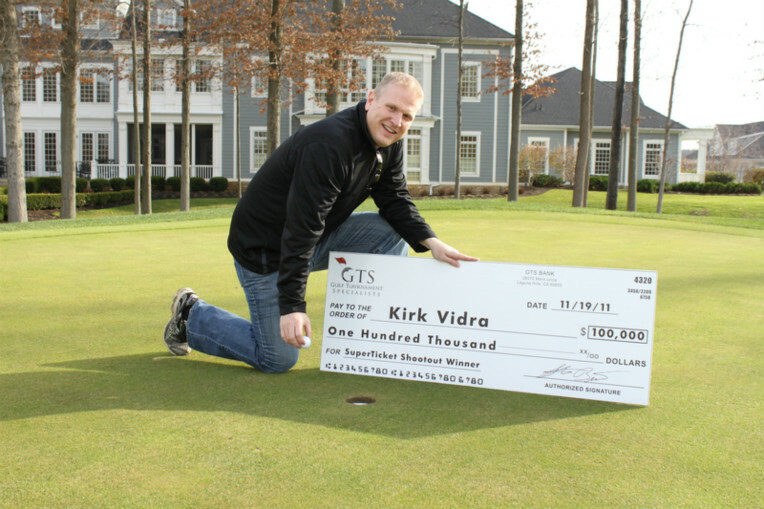 Kirk made the 165 yard shot to win $100,000 cash! We presented Kirk with his check in person on November 19 on the very hole where he made that lucky shot 2 months earlier.